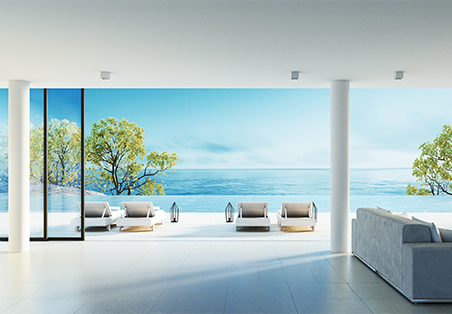 Frontline Electrical are your local Auckland & North Shore residential, luxury home and heat pump electricians. We pride ourselves in delivering top quality, professional service and offering innovative solutions for your home or business throughout the Auckland area. Our team of experts can handle any electrical problem you have, from design and installation, through to repairs and maintenance. Based in Auckland City we service the greater Auckland and Waikato areas. We guarantee our own work. If it’s not working and it’s our fault, we’ll fix it at our cost. Frontline offer a flat rate call out fee to anywhere in Auckland! 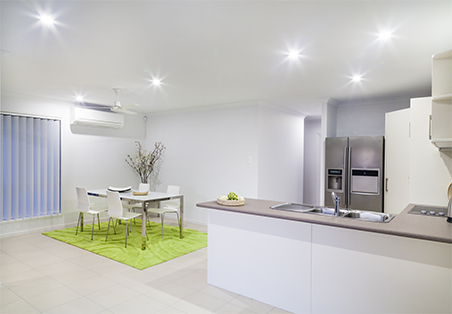 We offer a wide range of electrical services for your home with prompt, efficient service and competitive rates. Build a luxury home with energy efficient, cost effective, streamlined functionality with complete luxury residential electrical fitting. 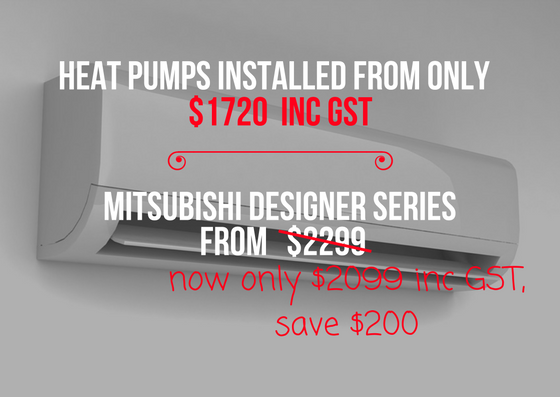 Get the right heat pump system and create the perfect environment in your home or office. We specialise in heat pump installations.